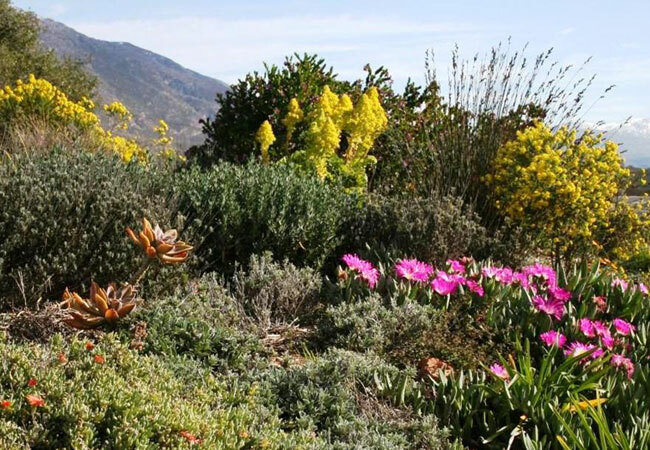 Annual Festivals / Fauna & Flora / Outdoor Events in or near Barrydale, Cape Overberg in the Western Cape, South Africa. 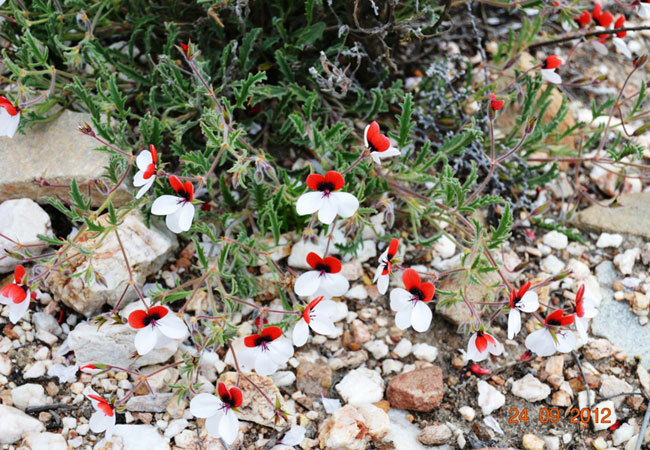 The Klein Karoo in the Western Cape is littered with little gems like Barrydale; where charm and character abound and the historical and natural appeal is undeniable. 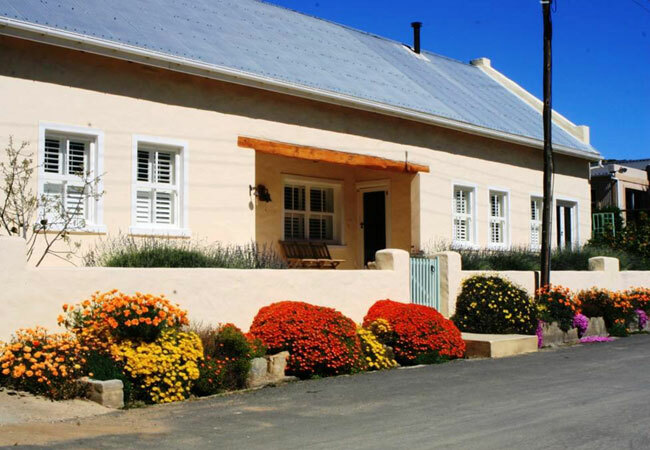 This town is perched along Route 62, and is surrounded by vineyards and fruit orchards, mountains and valleys; all of which combine to give it a very special appeal. 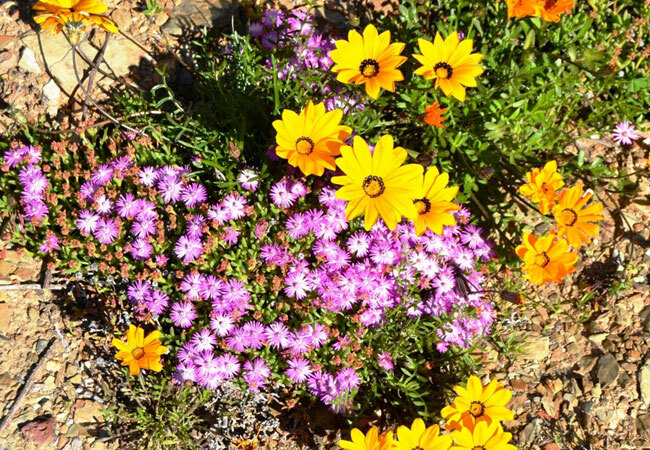 In October, the Barrydale in Bloom Open Gardens Safari takes place, promising visitors a memorable tour through the little villages of Barrydale and Smitsville. This annual event just becomes more and more popular as it continues to grow. This year, there will be more than 20 gardens in the event; ranging from quirky vegetable patches to sizeable farm gardens, and everything in-between. Meanwhile, there will be a host of stalls with homemade delights and handmade crafts or the whole family to enjoy. The tea room is always popular and will, once again, be serving tea, coffee, sweet delights and biscuits that will challenge even the most resolute of weight-watchers. No Western Cape event would be complete without a wine tasting, which will be held on Sunday (bookings are essential to avoid disappointment). Arts exhibitions, craft displays and a number of competitions and raffles make this an event not to be missed. Entrance to gardens is free of charge. There will be plenty of safe parking available to those visiting the event. Why not make a weekend of your trip and stay in one of the lovely guest houses locally. We also have a wonderful hotel and many self catering cottages should you prefer to ‘do your own thing’. Venue: The Klein Karoo village of Barrydale on the R62!